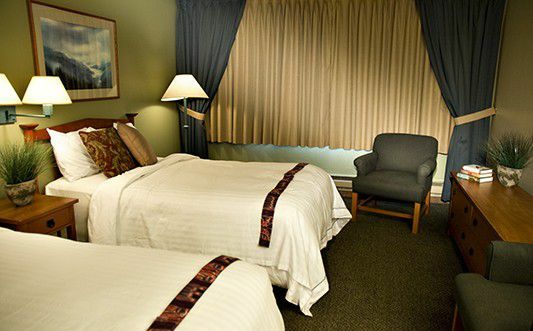 The Westmark Sitka is perfectly equipped for your next business function or event! 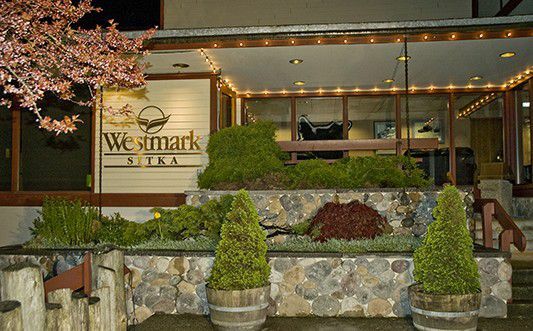 Westmark Sitka’s professional staff will work with you from start to finish making your job easier as you plan your special event. 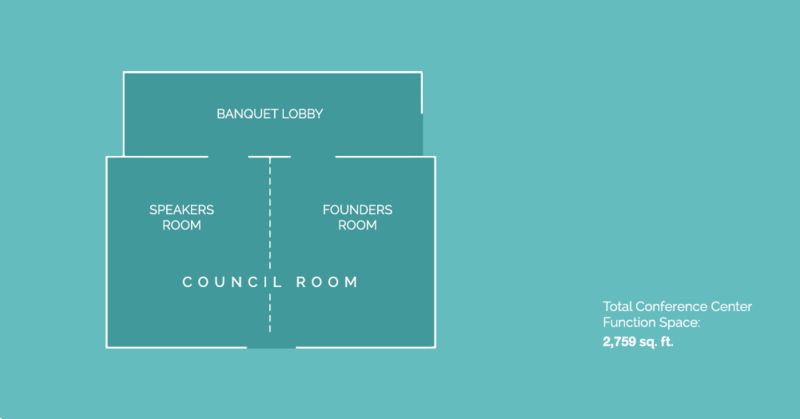 Our 105 rooms and suites and 5 meeting rooms (listed below) totaling 2,759 sq. 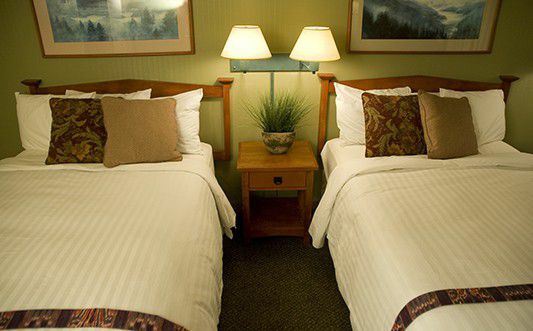 ft. offer a feeling of relaxation and ease, ensuring your attendees will be comfortable in their guest rooms and meeting rooms. 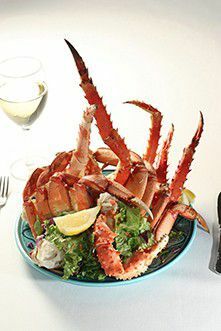 Our catering department prides itself on service and look forward to helping you plan your next banquet or reception. 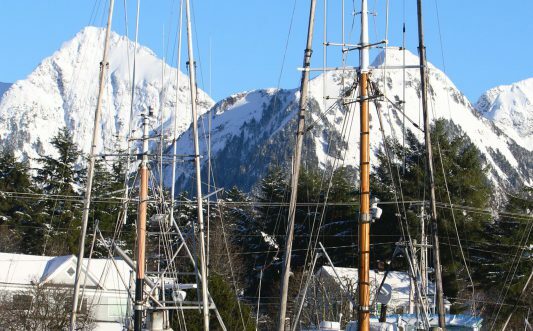 The Westmark Sitka is within walking distance of historical and cultural sites, the picturesque boat harbor and shopping, making it the perfect location for your next event. 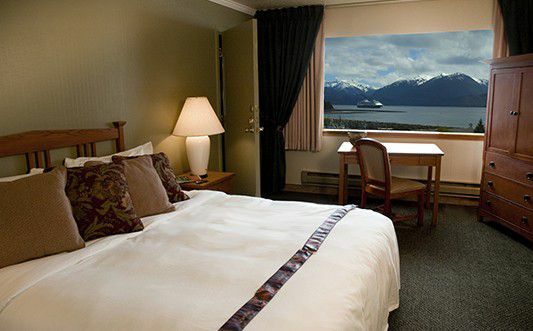 Explore the history-rich city of Sitka, Alaska and stay at the Westmark Sitka Hotel. 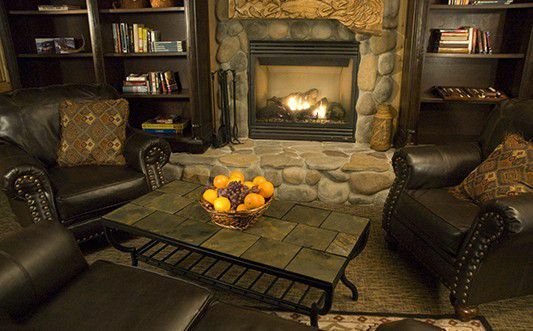 Kick your feet up in our warm and comfortable lobby. 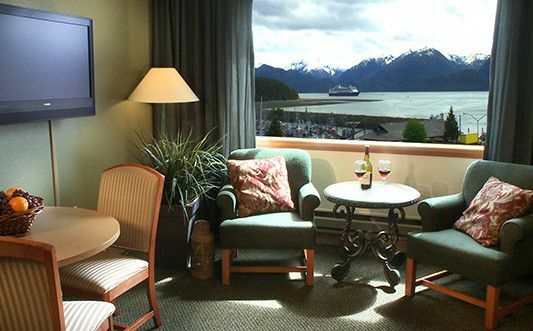 Enjoy Alaskan cuisine in the Raven Dining Room or Kadataan Lounge, considered to be the best in town by Sitka locals. 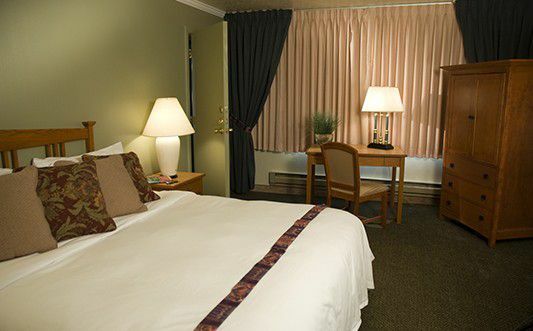 The hotel is within walking distance to Sitka's picturesque boat harbor, St. Michael's Russian Orthodox Church, shopping and 'Totem Park'.